How can we bridge the gap between people with cognitive disability and the society? In Japan, people with cognitive disability are separated from the rest of the society in closed facilities. The aim of this project was to promote an understanding of how people with cognitive disability perceive the world to the general public. This game uses paintings drawn by people with cognitive disability at Yoshisuke Care Facility in Kanagawa. 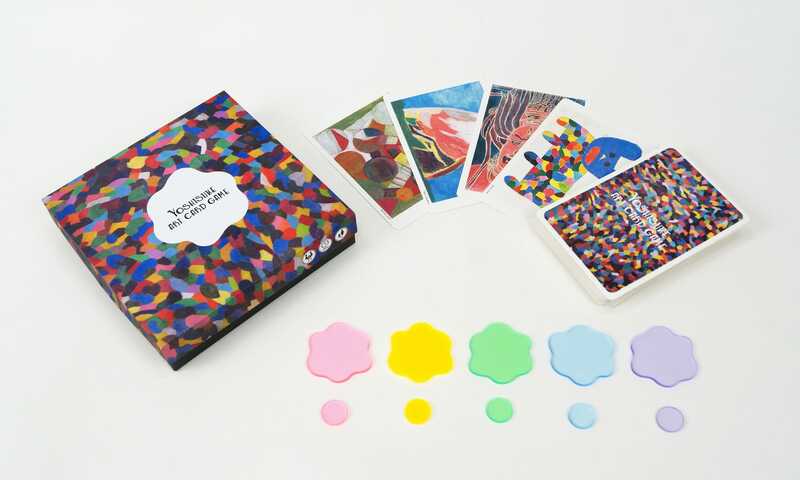 By using their painting as a card in a story telling game, the game provides an opportunity to see the world from how autistic people perceive it. Story telling game to see from the perspective of autistic people. Through conducting a half-year ethnographic research at the care facility I found out that autistic people there had a unique way of communicating with the staffs through drawing paintings. Inspired by this I developed a card game where players tell stories which they felt from each painting. The story telling game provides opportunity to get closer to how autistic peoples perceive the world. Atsushi Inoue draws these beautiful rainbow cat-shaped textiles. Each drawing have a different story. Exhibiting around Japan to promote understanding about autism. This product was played in several events in Japan. 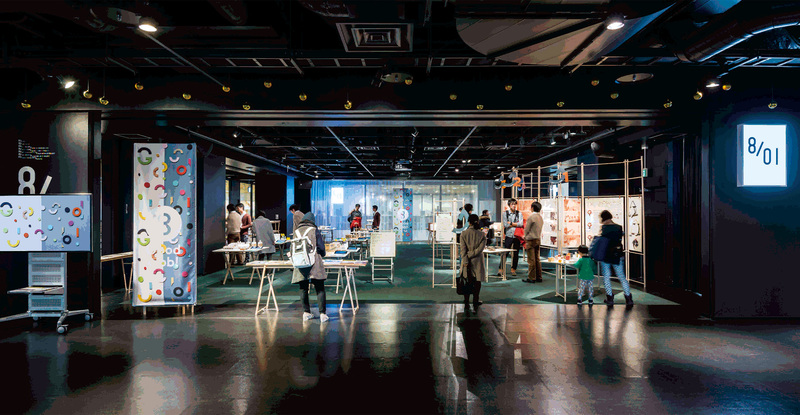 It was nominated for the Good Job Award 2016 that awards project promoting social inclusion and was exhibited across Japan in 4 different locations.